Celebrate that special connection, an everlasting bond of true love that only the two of you share. 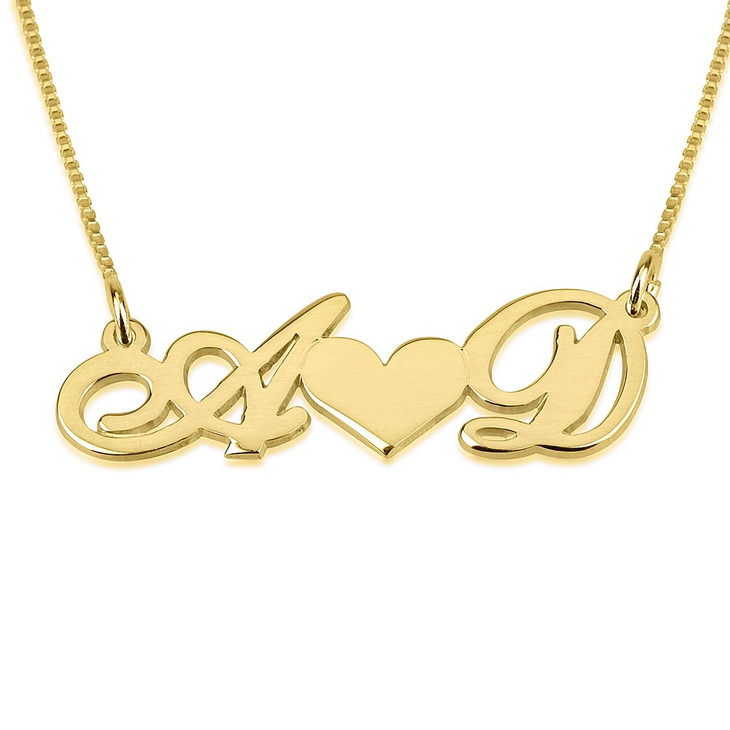 Today, you can show that special someone how much they truly mean to you, with this Heart Initials Necklace. 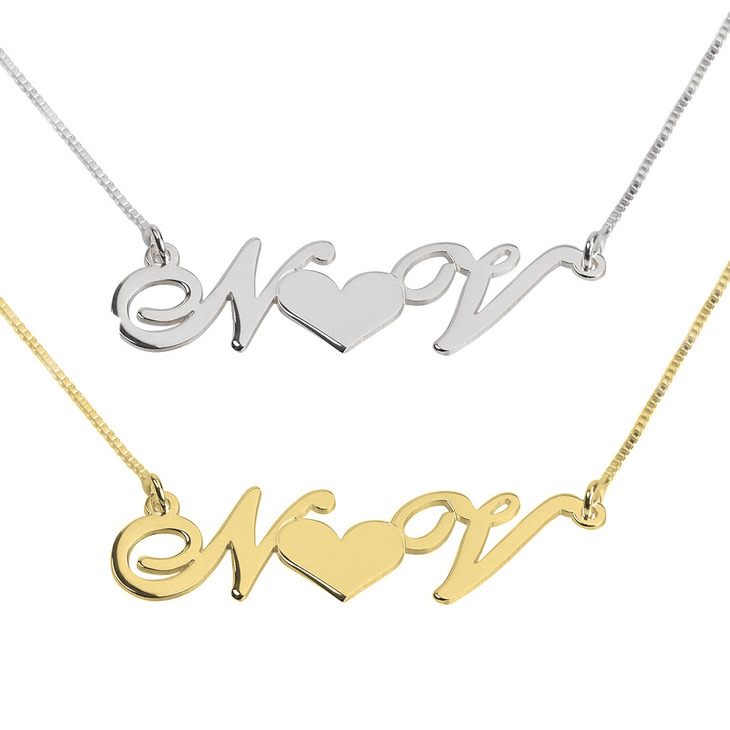 Crafted from the finest sterling silver and also available in 24K gold and rose gold, our graphics team will create a custom design to join together your initial with your soulmate's. A simply one-of-a-kind personalized accessory, this initials pendant is bound to take her breath away. Order Now! I got the necklace for my girlfriend and so far she loves it. I'll most definitely recommend this site to others and use it again for the next holiday. Absolutely love my necklace. It is my daily accessory! i'm very satisfied with the quality of my necklace, it's very well made and looks perfect on my neck ;) customer service professional and nice, the product was sent immediately, i had to wait for it due to the slow postal services. i can reccomend OneNecklace to everybody, i'm sure i'll purchase some other stuff soon!